Interested in our Street Jazz Classes? Feel free to get in touch with us and we will be more than happy to assist you! 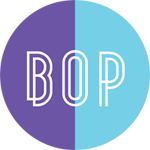 This very popular dance teaches B.O.PPERS big and small to understand rhythm and coordination through the art of Street Jazz. Our classes contain flexibility and yoga and encourage students to make friends in group activities. 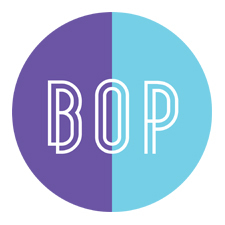 B.O.P’s aim is to build your child’s inner confidence through learning dance techniques in a fun, high energy atmosphere where jazz knows best!